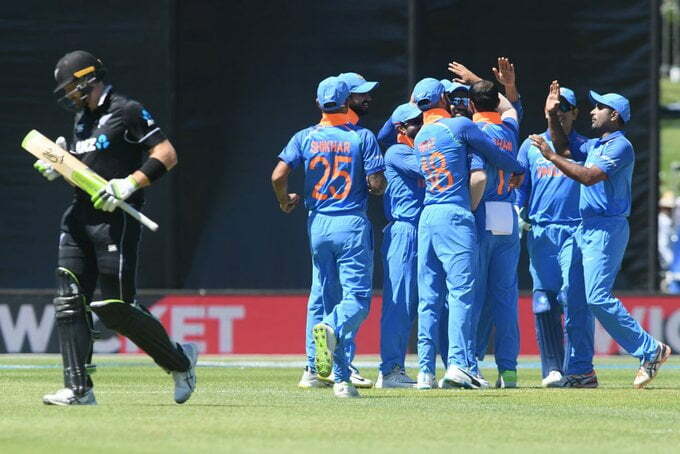 The fourth ODI of the five-match ODI series between the hosts New Zealand and the visitors India will be played on Thursday (31 January) at Seddon Park (Hamilton). It will be another day/night encounter which will begin at 15:00 local time (07:30 IST). India has already secured the series by winning the first three matches and taking the lead of 3-0 with two matches to go. India won the first ODI of the series by 8 wickets at Napier. Later, India won two back-to-back matches at Bay Oval (Mount Maunganui) by 90 runs and 7 wickets respectively. Suffering three consecutive defeats in this series and that too by the large margins, the hosts New Zealand is now desperate to provide challenging on-field performances and win the remaining two ODIs of this series. In all three games, the host side were not so competitive against the visiting side. 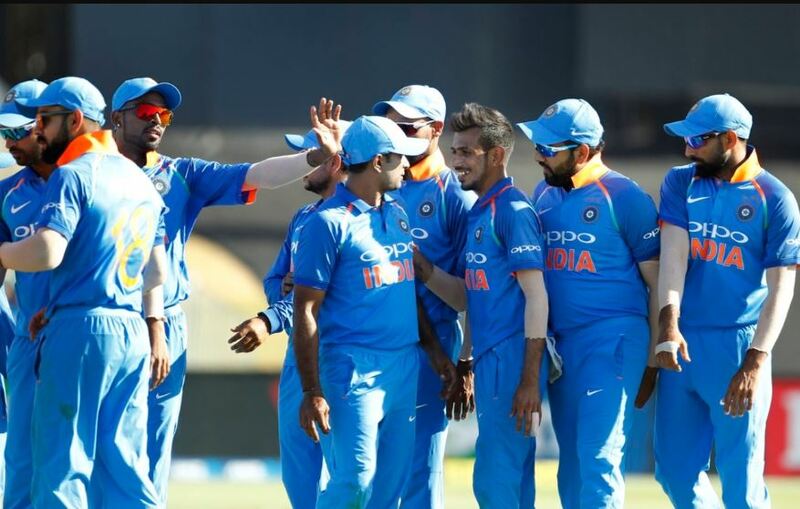 As the visiting side India can go for some experiments in the last two matches, including the skipper Virat Kohli’s absence in the remaining matches of this tour, the host side is desperate to take this advantage and bring back some of their pride. The visiting side India is on top of this tour. In every department –batting, bowling and fielding – the Indian cricket team has dominated over the hosts. As the visiting side has already secured the ODI series, they want to provide some valuable opportunities for the reserve players. While the Indian skipper Virat Kohli has been rested for the remaining matches of this tour, Rohit Sharma is going to lead the side. The Indian cricket team has also the good records under Rohit Sharma’s captaincy and the team is very confident despite missing some crucial regular players. Generally, the Seddon Park (Hamilton) provides competitive pitches for ODI cricket and we can expect the similar character for the Thursday ODI. The weather is expected to be partly cloudy and the expected temperature will be between 25 and 30 degree Celsius. There is no rain chance as we can expect a full game without any interruption. 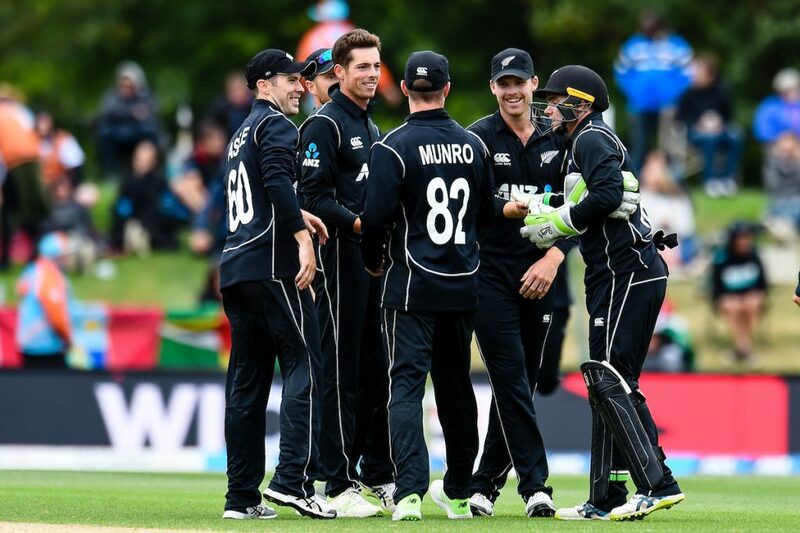 New Zealand has played 28 ODIs at Seddon Park (Hamilton) where they won 19 matches, lost the seven matches and also had two no results. In the last five ODIs at this venue, New Zealand won four matches and lost only once. India has played nine ODIs at Seddon Park (Hamilton) where they won three matches and lost six matches. New Zealand and India have met at Seddon Park (Hamilton) in five ODIs where New Zealand won four matches and India won the only game. New Zealand cricketer Ross Taylor (1,931 runs) is 57 runs away to become the leading ODI run-scorer for New Zealand against India. The record holder is Brendon McCullum with 1,987 ODI runs against India. New Zealand right-arm pacer Tim Southee (26 wickets) is two wickets away to become the second most wicket-taking bowler for New Zealand against India in ODI history. Indian cricketer and present stand-in-skipper Rohit Sharma will play his 200 ODI match. He will be 14th Indian player to play 200 or more ODI matches. It will be the first ODI captaincy for Rohit Sharma outside the Asian soil. 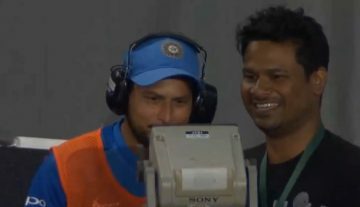 Earlier, he has only experienced a T20I captaincy outside the Asian soil (against South Africa at Cape Town on 24 February 2018). Indian wicketkeeper-batsman MS Dhoni (334 ODIs for India) is set to become the third most ODI matches played for the Indian cricket team. With this game, Dhoni is set to surpass the former Indian cricketer Mohammad Azharuddin (334 ODIs for India). Only the former Indian cricketers Sachin Tendulkar (463 ODIs for India) and Rahul Dravid (340 ODIs for India) are ahead of him in this list. In his last three ODI innings, the Indian wicketkeeper-batsman MS Dhoni has remained unbeaten (55*, 87* and 48*) in every time. Indian cricketer Kedar Jadhav (967 runs) needs to score 33 runs to complete 1,000 ODI runs.